Rouje is the very essence of life à la Parisienne, that’s for sure. But there is another city that echoes Rouje’s nonchalant values : Los Angeles - where we’ve opened our first ever pop-up store in the U.S. We’ve chosen to partner with Platform, the culture setting retail space in the heart of up and coming Culver City neighborhood. 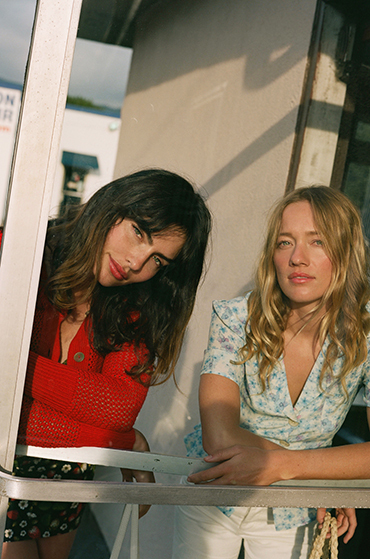 From April 5th to June 30th 2019, the pop-up store will carry a selection of ready-to-wear, accessories, and make-up from the SS19 collection. The perfect chance to try on that iconic Gabin dress and to discover what French flair is all about. That’s what’s you’ve been asking a lot since the beginning of Rouje. And now we can say yes. From March 28th, Rouje opens its corner at the new Galeries Lafayette on the Champs-Elysees, a place that is emblematic of Paris. You can find our ready-to-wear and beauty collections here. 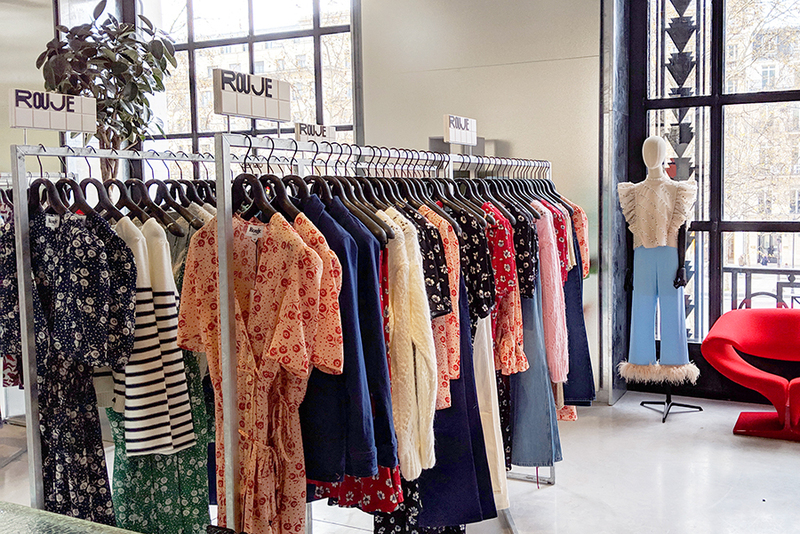 You wanted to know where you could try on all the Rouje pieces. Now you know.